The man who crossed the yellow sea, chased to the end. 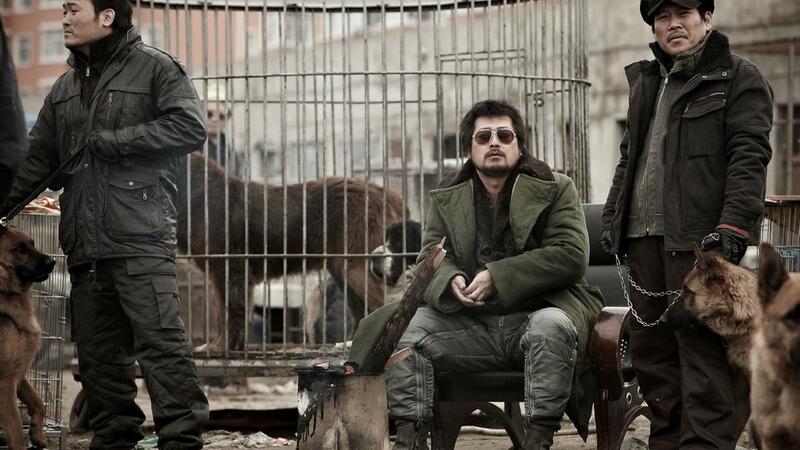 Gu-nam is a cab driver in Yanji City who leads a pitiful life. His wife went to Korea to earn some money 6 months ago, but he hasn’t heard from her since. He plays mah-jong to make some extra cash, but his life only becomes more complicated and pathetic. One day he meets a hitman named Myun-ga and receives a proposal to turn his life around by repaying his debt, and reuniting with his wife. All for a price of one hit. Gu-nam crosses the yellow sea and arrives in Seoul. He prepares for his deed and looks out for his wife. However, just before he gets to make his move, his target is murdered right in front of him and he is framed for the killing. 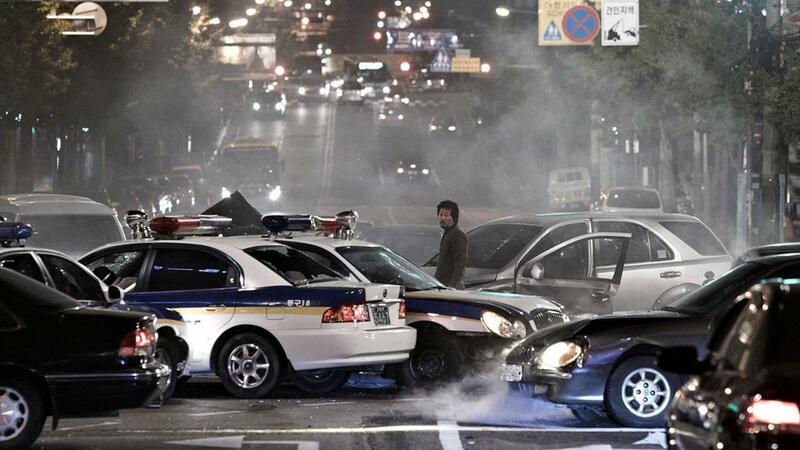 Although Gu-nam manages to flee the scene, the police are on his trail. Not only that, the person who ordered the hit is attempting to wipe out all evidence of the crime by eliminating Gu-nam as well as Myun in Yanji City. Now Gu-nam is on the run for the murder he did not commit and chased by those responsible for this mess. In 2005 director NA Hong-jin received the Best Horror/Sci-fi Short Film Award at Mise-en-Scene Film Festival with his 9-minute and 30-second short film The Perfect Fishplate and made his spectacular feature debut with The Chaser in 2008, which swept the nation with over 5 million admissions and invited to the midnight special screening of the 61st Cannes Film Festival. His feature debut accumulated countless awards from all over the world and won the hearts of 20th Century Fox. Without superfluousness in his story and with speedy cuts, NA is heralded as a powerful figure who will lead a new wave of directors in Korea.